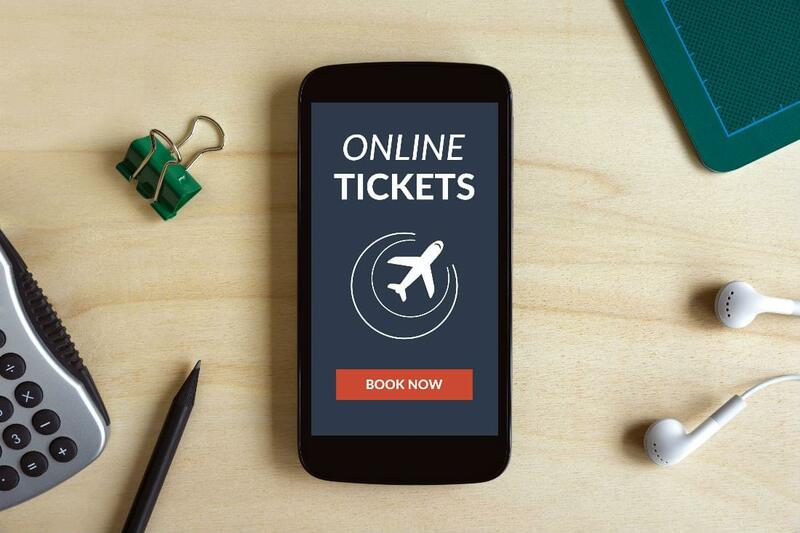 When Should You Book Reward Tickets? I want to tell you a little secret about the airline industry. About booking flights in particular. The best time to book flights is not when the inventory first loads! I know, it’s so counterintuitive you don’t believe me. Earlier this week, someone told me they were disappointed because when they looked for prices to Europe next summer and they were already high. Of course they are. Who really books their flights an entire year in advance? Only people who really need to have a particular flight. Airlines have no reason to offer advantageous pricing that early because not that many people are looking this far in advance and the ones that care more about getting the flight they need than the price they pay. Airlines wait to see how interest in that flight, route, and date pans out. Then, they price tickets and offer award inventory based on whether they need to generate more demand. Once the airplane starts getting full, prices stabilize until about ten days (or a week or two weeks, depending on the airline) before the flight departs. At this point, prices increase dramatically because people who book last minute are doing so because they have to travel during that period, so airlines know they’ll pay a higher price. This is an airfare I’ve been tracking for a while, so this graph is based on searches that I’ve pulled on this route over time for the 2013 holiday season, not necessarily exact data capturing every price variation. How Does This Affect Award Travelers? 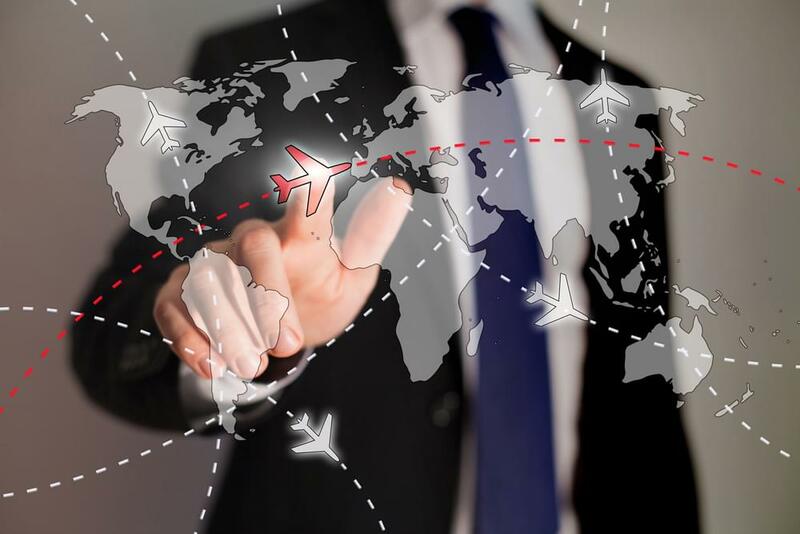 For award travelers, the cycle of airline industry pricing works slightly differently, but only a little. There are a certain number of award seats (and particularly award seats in the lowest redemption categories) available overall. But not all of those seats will open when flights first open up. Airlines prefer that award travelers book seats they won’t sell. It’s not in their interest to open a lot of award seats when the flights are first available for booking. If you try to book that far in advance, there are only a few (sometimes one or two) award seats on each flight, so you have to snag them the second they’re loaded. This is why the myth of calling at 12:01am 331 days prior to travel has persisted. The times that you should really be booking your award flights — the times when you’ll see the most inventory — can actually be figured out by watching cash fares. Around three months before a flight airlines re-evaluate how full their flights are and price accordingly. You’ll see this either at the beginning of the previous quarter (e.g. 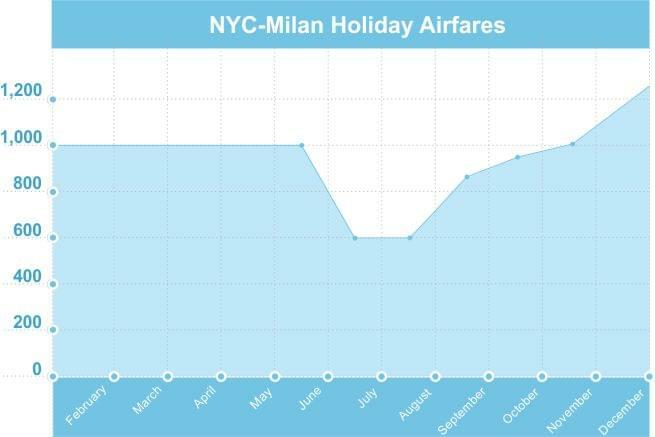 you’ll see price drops at the beginning of spring for summer flights) or at the beginning of the season, for periods like fall, for which sales don’t hit the very, very end of summer. When airlines drop prices on a certain route, they’re trying to fill up the flight. This subtle (or major) action on the airlines part means they’re trying to push people into those flights because they’re not very full—a dead giveaway that award inventory has probably opened up as well. If you don’t find the award inventory you want during that low-sticker-price window, you’ve still got another shot at getting a seat. When ticket prices shoot up in those last two weeks or so before departure, it means the airline has moved on from getting regular bookings and is now hoping for desperate travelers who will pay whatever they have to get on that flight. At this point, most seats left are pretty much fair game for award travelers. Last August, I used this technique to get an award flight to the French Riviera just a couple days before departure.